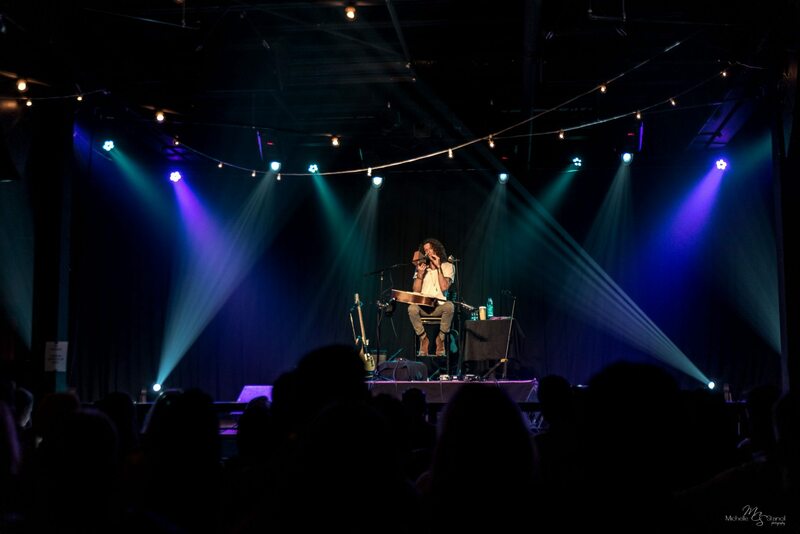 On Friday, March 9th, the Soul Kitchen hosted their first seated, intimate show with David Shaw of The Revivalists. The room was strung with white lights and the stage had David on a riser with ambient lighting. #Revheads traveled to Mobile from all over the Gulf Region to catch this intimate show. It was a magical night with stories, laughter, and a special guest on stage during ”When I’m Able”.